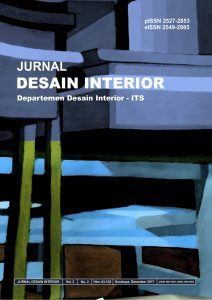 The Journal of Interior Design (pISSN 2527-2853 eISSN 2549-2985) received full research articles in the field of interior design and its scope from the following subject areas: History of Design, Interior History, Interior Visual Culture, Design Methodology, Design Process, Design Discourse, Interior Design and Culture, Sociology of Design, Management of Design, interior and art criticism, Anthropology of interior design, Artifact design, Industrial design, interior design, Crafts, Architecture, Creative Industry, Design policy, Psychology, Spatial Behavior, Design Psychology, Ergonomics, Interior Sain , education and other conceptual in interior design.  The Journal of Interior Design is an Open Access Journal which means that visitors from all over the world can read, download, cite and distribute articles that are published for free. We invite you to send us an article. Thesis, Dissertation and research articles that are in accordance with the above fields of knowledge can be accepted for publication. More information can be seen at this address. The Science and Arts Journal of ITS is a periodic scientific publication intended for researchers who want to publish their research results in the form of literature studies, research exercises, and technological development as a form of application of methods, algorithms, and frameworks. This journal was first published in September 2012, where two issues are published annually. More information can be found at address. A complete collection of journal articles can be seen at this address.